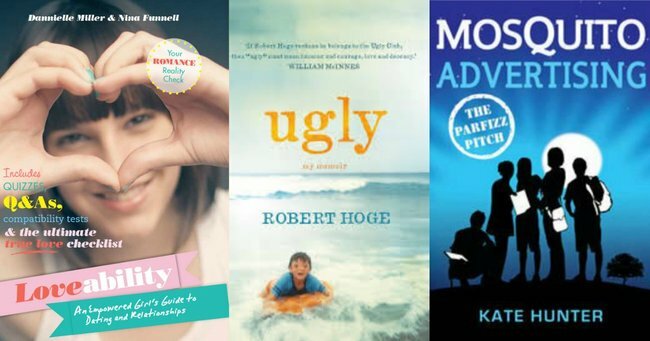 The best books for kids. 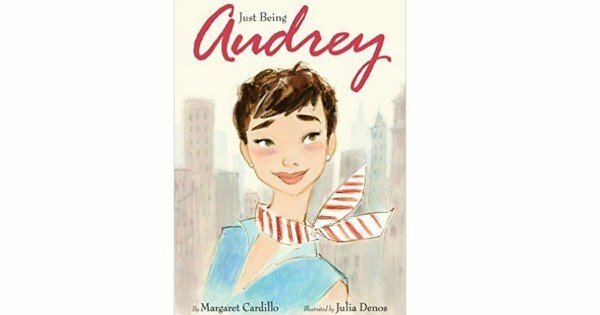 The best books to buy for kids this Christmas. 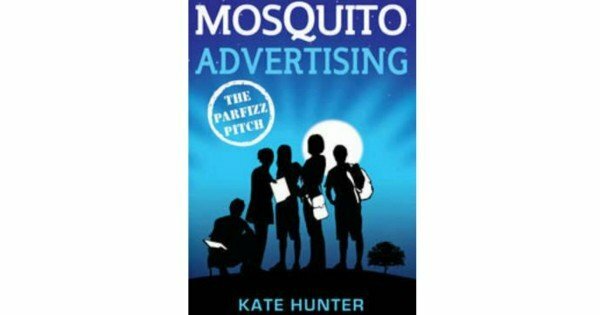 There’s a reason Kate Hunter’s picture book became a mega hit this year – it bewitches adults and children alike. 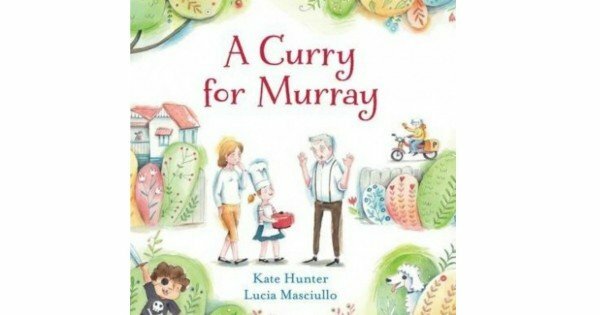 A Curry For Murray is the story of a little girl who becomes a cooking sensation in her community. Kids adore the dishes, which rhyme with the names of Molly’s friends. And the illustrations of each dish that Molly whips up are better than anything Nigella serves. Readers 2-8. Oh I love this book. 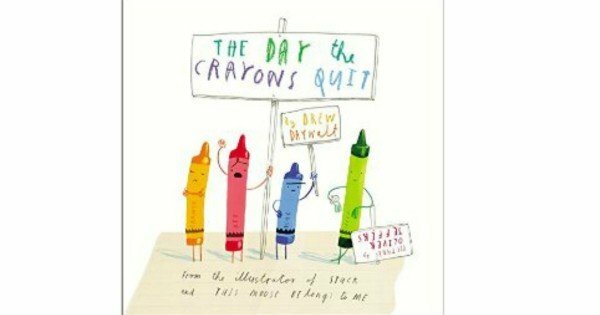 It’s the hilarious story of the crayons in Duncan’s pencil case that are bored and want to quit. (Red Crayon feels he’s being over-used since Duncan makes him draw fire engines, apples and strawberries all day long). This is a must buy. And take note, the seque, The Day The Crayons Came Back, was released this year! Readers 3-10. That sneaky, smug pug is back in a sequel to the best-selling children’s book Pig The Pug. 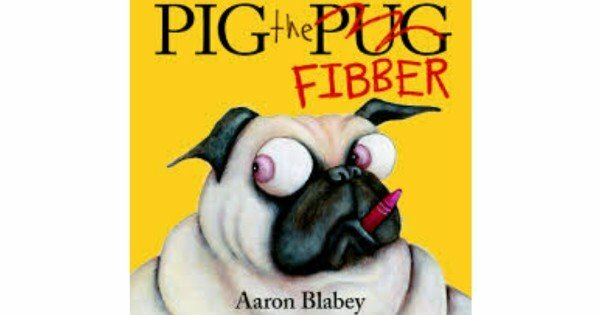 Blabey’s story is once again laugh-out-loud funny as the selfish pug continues to torment Trevor the Daschund just to get his desserts at the end! Readers 3-10. It was the memoir that grabbed people’s hearts when it was released in 2013. 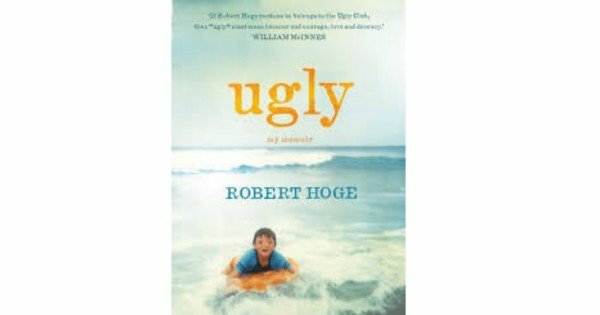 And this year, journalist and former speechwriter Robert Hoge released the “kid’s version” of his best-selling memoir. Ugly tells the story of what it’s like to grow up “ugly and disabled” in Australia. It’s laugh-out-loud funny, sad, inspiring and powerful. Readers 10+. Find me a teenage girl who couldn’t use some solid big-sister guidance about dating, relationships, finding love and dealing with heartbreak. 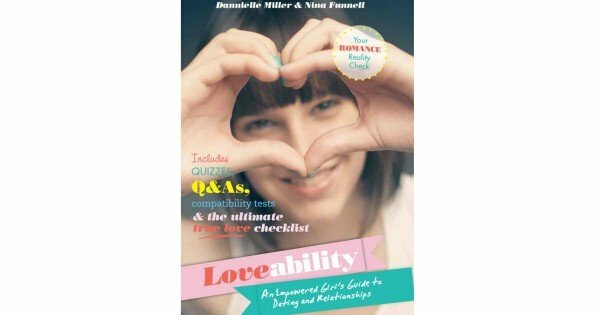 Loveability is a must-have for every teenage bookshelf thanks to its heartfelt, warm and wise advice. This is Enid Blyton for a new generation. A group of 14-year-olds set up an advertising agency is the childhood tree house in their backyard. Hunter’s novel shines with humour and adventure. Perfect read for kids aged 8-12! Why not give your child one of the classics? 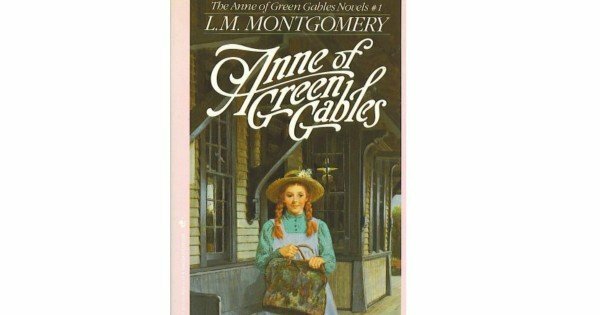 Today there are hard cover copies (with beautiful covers) of every classic children’s story from Anne of Green Gables and Seven Little Australian to Charlotte’s Web and The Secret Garden. This will always be one of my favourite young adults’ novels. Alex Delaney has finished year 12 and is on his summer holiday. This is a true coming of age story as Alex experiences first love and deals with life after school. 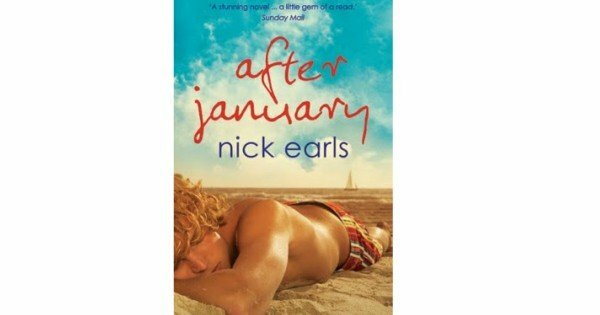 Gorgeous read for older teens aged 15+. What books have your kids read this year? 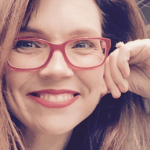 Rebecca Sparrow has just released a new book called “Ask Me Anything (heartfelt answers to 65 anonymous questions from teenage girls)” and it’s one that every teenage girl in your life needs to read. You can purchase a copy here.